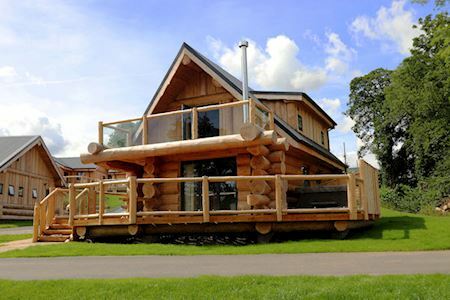 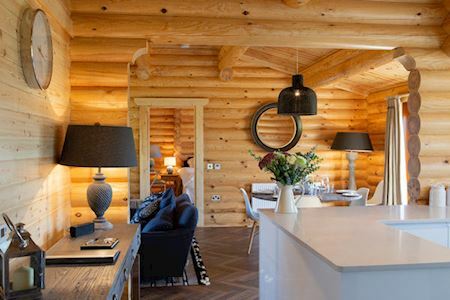 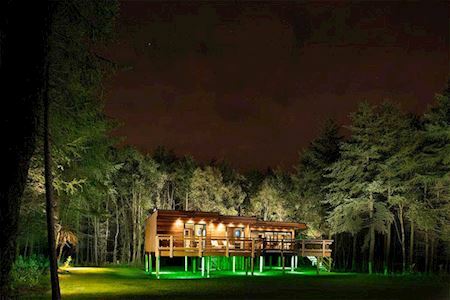 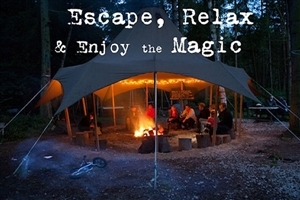 A woodland retreat of luxury lodges nestled deep within Sherwood Forest on the magnificent Thoresby Estate. 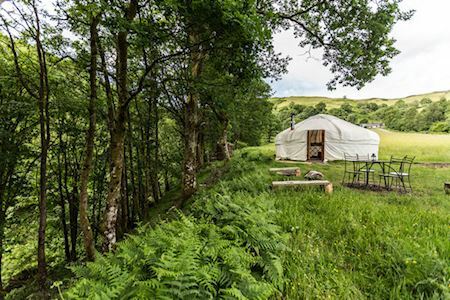 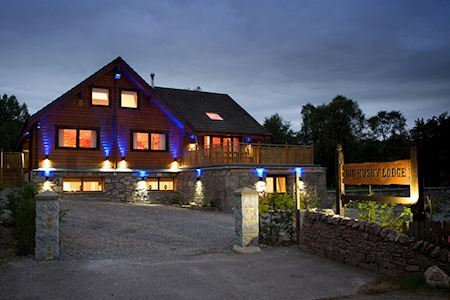 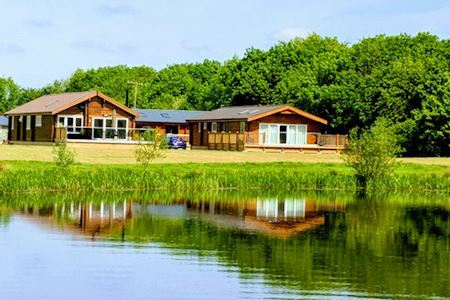 Award winning park - rural escape - open all year. 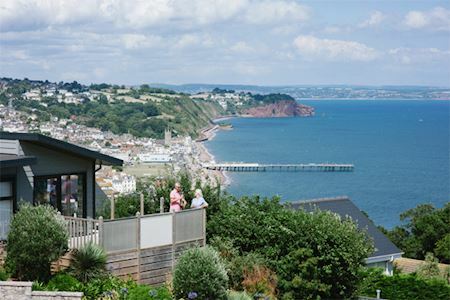 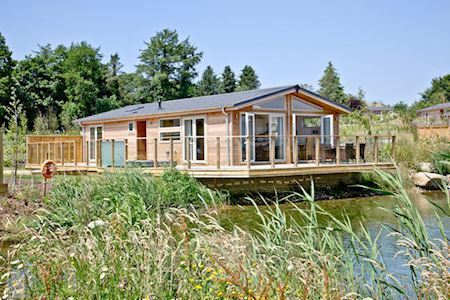 Superior quality lodges to buy or let. 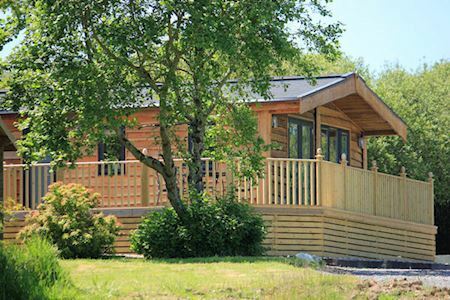 Set in a perfect countryside retreat on the North Coast of Cornwall in an Area of Outstanding Natural Beauty. 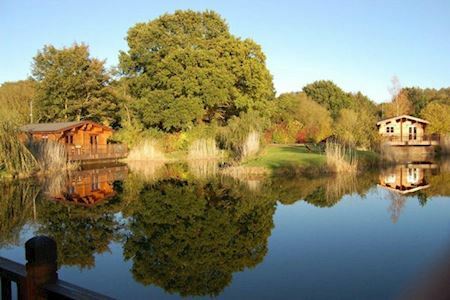 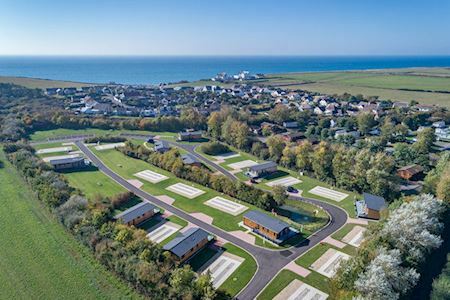 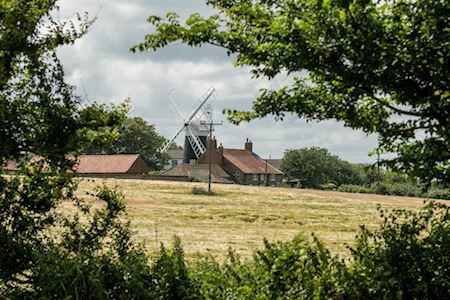 Our gated development is set in 110 acres which includes a 45 acre lake, stocked with carp and match fish and a 15 acre lake surrounded by a beautifully tranquil nature reserve that is the preserve of Lodge owners only.